3Q17 earnings did not come as a surprise, given ST Engineering (STE)'s earlier guidance of comparable PBT. While near-term earnings visibility is poor, we believe that STE is taking the right steps to enable growth. We are also encouraged by the sequential improvement in its marine division’s profits, and believe that the worst is over. We recommend that investors stay invested. Maintain BUY with an unchanged target price of S$3.80. Earnings broadly in line, due to a low base. In 3Q16, ST Engineering (STE) recognised S$65 in provisions at net profit level and excluding that core earnings fell 9.4%. Marine division was the main drag, with a 45% decline in PBT. However, the decline was due to a high base in 3Q16, arising from completion of a naval contract. Ship repair revenue was mostly flat yoy, although PBT declined by 31%. On a sequential basis, the marine division registered the highest PBT in four quarters. We believe that the worst is over for ST Marine and remain optimistic of gradual recovery. Aside from mothballing two yards, ST Marine had saved S$10m in labour costs through attrition. At group level, orderbook stood at S$13.3b, marginally lower than the preceding quarter’s S$13.5b. Aerospace division, top-line and PBT improve from engine repair works. While there have been concerns over slowing airframe maintenance work, revenue decline for 9M17 was buffered by higher engine repair work. ST Engineering (STE) expects higher volume of engine repair work till 2020 and is also positive on passenger to freighter conversions (PTF) for which it has teamed up with EFW. To date, it has secured orders for eight A330-300 PTF with an option for a further 10. Two of the A330 PTFs will be delivered to DHL by the end of this year. STE also expects to secure orders for the A321 PTF next year. In addition, STE has increased its investment in the aircraft leasing business( fleet management. Along with investments in aircraft interior manufacturing, STE’s aerospace is diversified and will be able to weather any downturn. Management is optimistic of the potential in autonomous mobile robotics (AMR), citing long-term growth potential. ST Engineering (STE) is optimistic on the numerous applications for its Aethon, TUG smart autonomous mobile robot, which has a payload of 635kg. Acquired for S$50m, Aethon, has a global market share of > 30%, with 700 active robots, deployed in 124 hospitals across the US for use in pharmaceutical and linen transportation. Unlike automated guided robots which require an operator and a specific mobility path, AMR is programmable and is able to sense obstacles, ride elevators and doors, and has a positional accuracy till 2cm. STE believes that its application can extend far beyond hospitals and has suggested its use at logistics centres, for defense and security, and has also outlined plans to harness its capabilities within the other divisions. STE has estimated a S$1b global market for AMR by 2020. Further info and independent analysis on the Aethon AMR can be found on this site. https://www.wired.com/2015/02/incredible-hospital-robot-saving-lives-also-hate/. No quick returns, but stay invested. 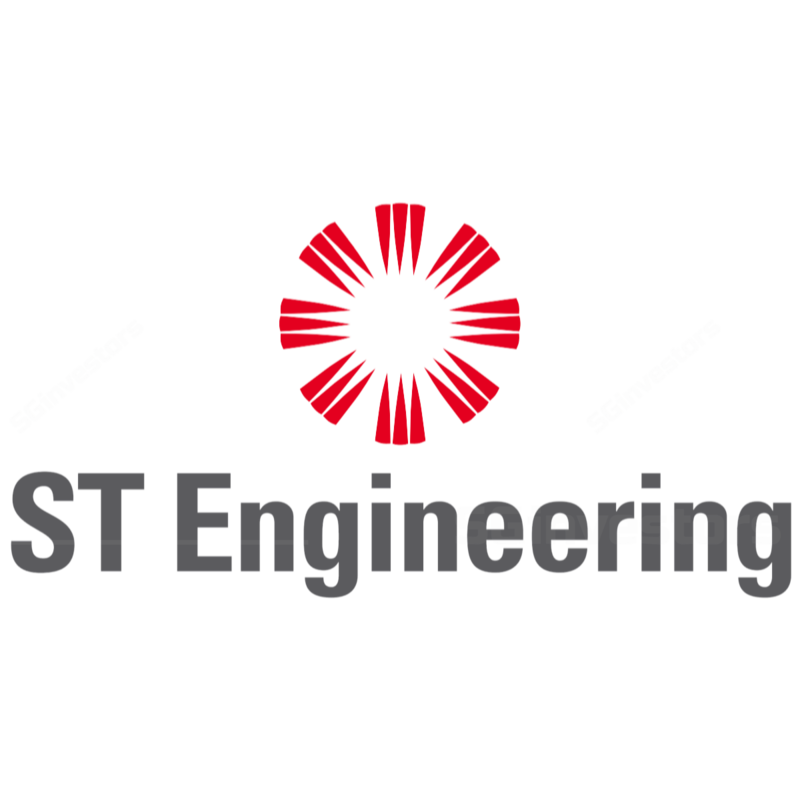 ST Engineering (STE) took pains to highlight that it has made significant investments, which would enable future growth. We tweak our 2017 net profit by 0.8% and leave our 2018 estimates relatively unchanged. Maintain BUY with target price of S$3.80. We continue to value STE using long-term ROIC of 14.6%, WACC of 5.9% and long run growth rate of 2.4%. Announcement of AMR related contracts.